VirusTotal, the virus and malware scanning service own by Alphabet’s Chronicle, launched an enterprise-grade version of its service today. VirusTotal Enterprise offers significantly faster and more customizable malware search, as well as a new feature called Private Graph, which allows enterprises to create their own private visualizations of their infrastructure and malware that affects their machines. 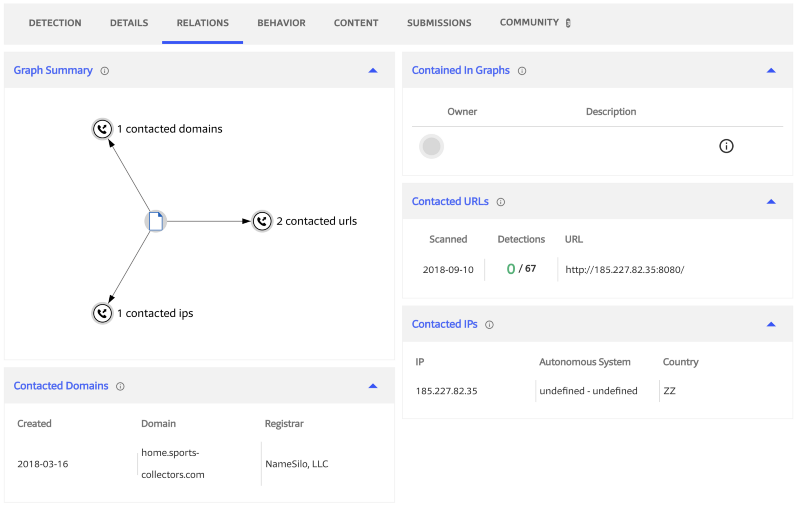 The Private Graph makes it easier for enterprises to create an inventory of their internal infrastructure and users to help security teams investigate incidents (and where they started). In the process of building this graph, VirtusTotal also looks are commonalities between different nodes to be able to detect changes that could signal potential issues. The company stresses that these graphs are obviously kept private. 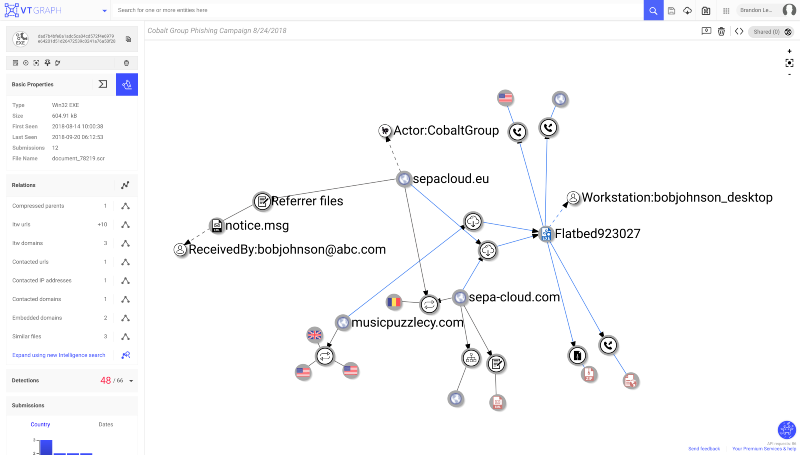 That’s worth noting because VirusTotal already offered a similar tool for its premium users — the VirusTotal Graph. All of the information there, however, was public. As for the faster and more advanced search tools, VirusTotal notes that its service benefits from Alphabet’s massive infrastructure and search expertise. This allows VirusTotal Enterprise to offers a 100x speed increase, as well as better search accuracy. Using the advanced search, the company notes, a security team could now extract the icon from a fake application, for example, and then return all malware samples that share the same file. VirusTotal says that it plans to “continue to leverage the power of Google infrastructure” and expand this enterprise service over time. Google acquired VirusTotal back in 2012. For the longest time, the service didn’t see too many changes, but earlier this year, Google’s parent company Alphabet moved VirusTotal under the Chronicle brand and the development pace seems to have picked up since.